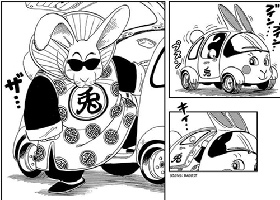 Can you imagine meeting Akira Toriyama in person and getting his autograph? 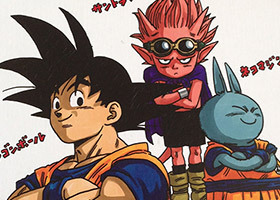 That opportunity was given to 200 fans when Toriyama traveled to Germany in 2004. 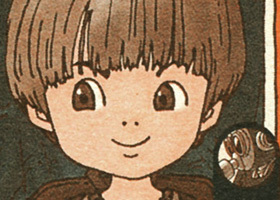 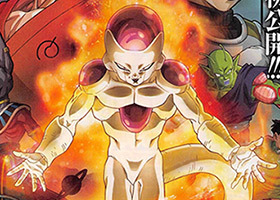 In 1999 Akira Toriyama illustrated a tribute to Stars Wars to commemorate the premiere of a new episode in his favorite series. 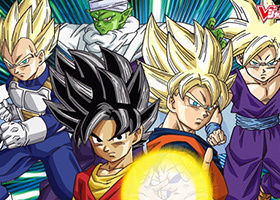 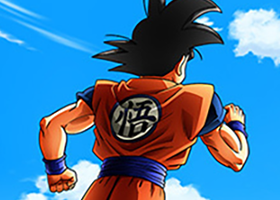 Dragon Ball Kai is coming back! 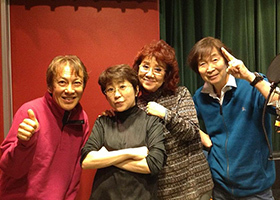 The Japanese voice actors are currently recording dialogue for the Majin Buu saga, to complete the Kai series.